This development is currently under construction. 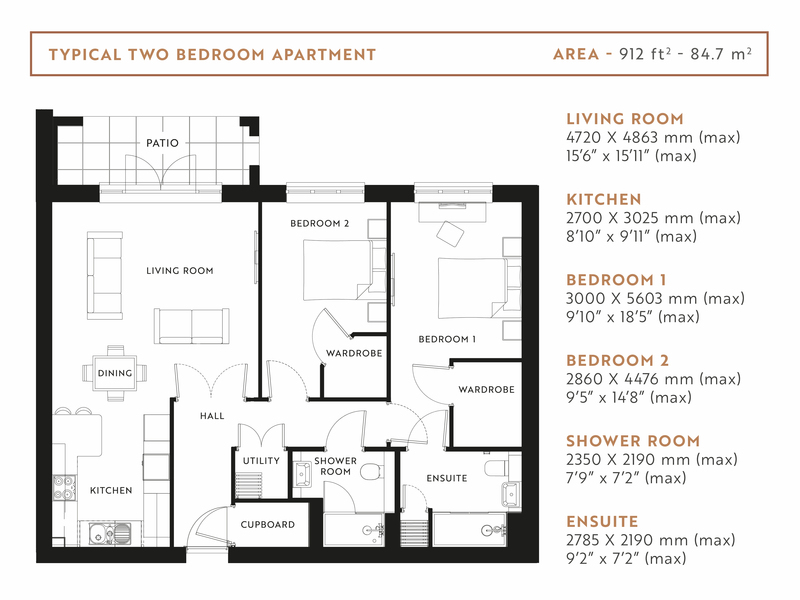 The specification of our apartments in every development do vary to a degree, however this will give you an idea of what you'll find in a typical apartment at Ashbrae. 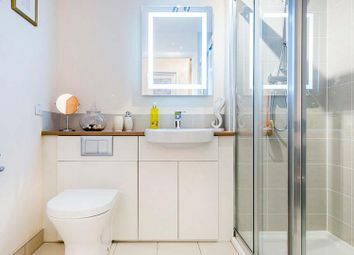 Features include a private patio or balcony; two spacious double-bedrooms with walk-in wardrobes and an ensuite shower room to the master, as well as a fully-fitted kitchen with integrated appliances. Luxury apartments are now available to reserve at Ashbrae from £294,000. Our Sales Executive is currently selling the apartments from our Greenwood Grove development on Stewarton Road, Newton Mearns, G77 6ZD. Our Sales Suite is open Tuesday - Saturday 10.30am - 5.00pm. Pop in for more information, and to view plans and prices, or call us today on to arrange an appointment. Situated in Newton Mearns, one of the most desirable residential towns in the west of Scotland, Ashbrae Lifestyle Living development has lots to offer. With great local amenities, Glasgow city centre within easy reach and beautiful parks and green spaces on your doorstep, there's so much to see and do. All 30 bright and airy apartments in the development have been cleverly designed to provide you with ample entertaining and living space. Boasting a sleek and modern design, each apartment has either a patio or balcony from which you can admire the development's beautifully landscaped gardens. What's more, with all apartments being two beds and guest parking available, you can have friends and family to stay whenever you like. As a Lifestyle Living development, Ashbrae offers the opportunity to free yourself from the burdens of maintaining a large family home, with services such as window cleaning, communal space maintenance and buildings insurance taken care of. What's more, with a 24/7 call system and a camera entry system, you can feel safe knowing your home is secure, whether you're at home or away. Lifts to all floors also offer accessibility. With car parking, a cycle store and two local railway stations, you can explore western Scotland with ease from Ashbrae. An affluent suburb lying 9 miles southwest of Glasgow city centre, Newton Mearns is known for its high-quality housing, excellent public services and varied shopping. With good transport links – both road and rail – it is also within easy reach of a multitude of attractions. Explore the vibrant Glasgow city centre, or make the most of the outdoors with a stroll around Rouken Glen Park or Dams to Darnley Country Park. Visit some of the magnificent historical buildings in the area, including Greenbank House owned by the National Trust for Scotland, for splendid art and history collections. For keen golfers, there are various local golf clubs, including Mearns Castle Golf Academy and The East Renfrewshire Golf Club. Nearby is the Parklands Country Club, with a fantasic range of facilities from a swimming pool to a fitness and wellbeing centre.